Retreat in the heart of Vista Hills. An open floor plan offers tons of flexibility for entertaining with elegant upgraded features + stunning hardwoods. Thoughtful details including a master on the main, multiple fireplaces, soaking tub, large Ipe deck, large insulated workshop + organically managed gardens. 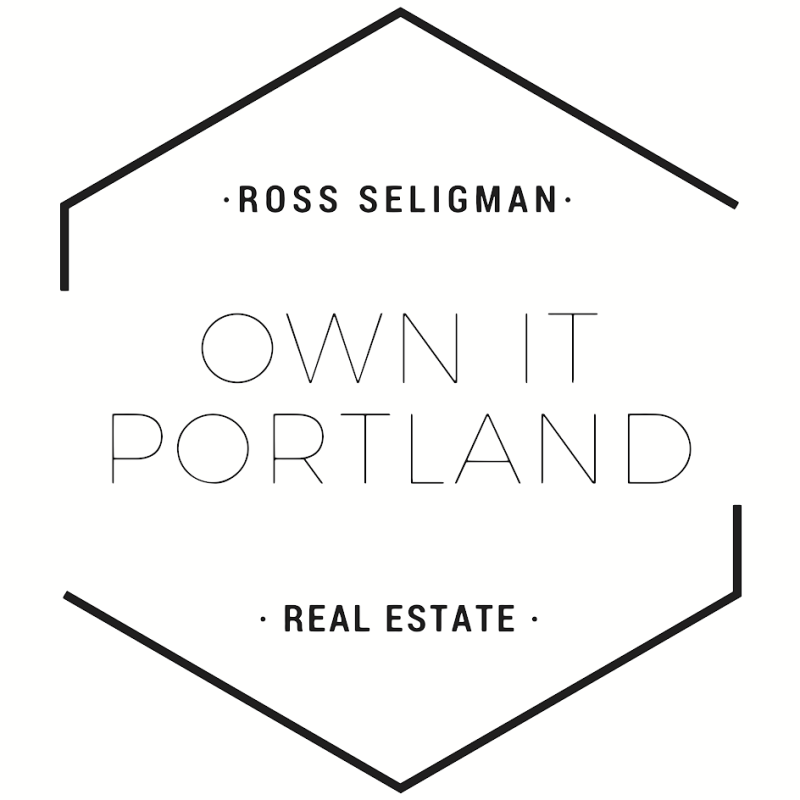 This is a rare opportunity to get into a coveted and delightful Portland neighborhood.